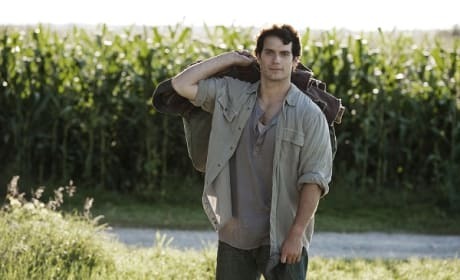 Check out these Man of Steel movie stills photos and see how Zack Snyder has successfully rebooted Superman! 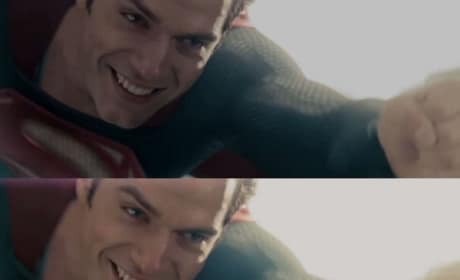 A look at what could be as the Color Lab took Man of Steel and colorized it. Instead of dark tones, Man of Steel comes to life. The two Zods! 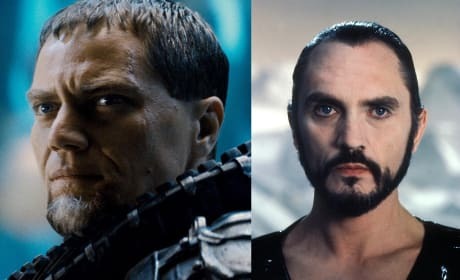 Terrence Stamp and Superman II and Michael Shannon in Man of Steel. Man of Steel star Henry Cavill. He is just one superhero in the upcoming Batman vs. Superman. 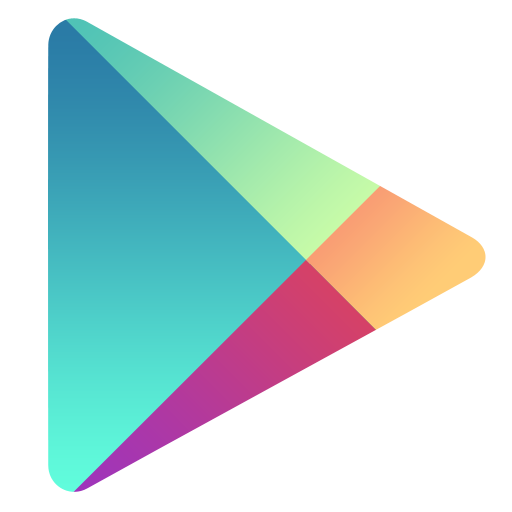 Russell Crowe stars in Man of Steel. 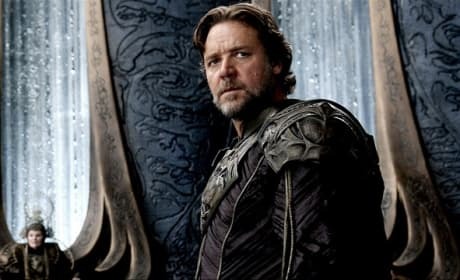 Crowe plays the father of Superman (Henry Cavill), Jor-El. 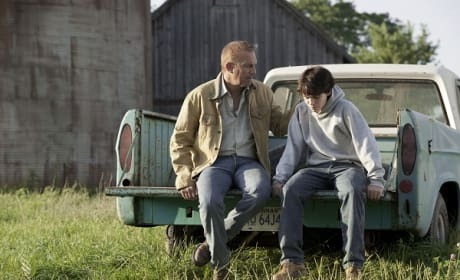 Zack Snyder's Man of Steel celebrates Superman as none before. Henry Cavill is the Man of Steel. Man of Steel star Amy Adams. Lois Lane gets in on the action in the Zack Snyder movie. 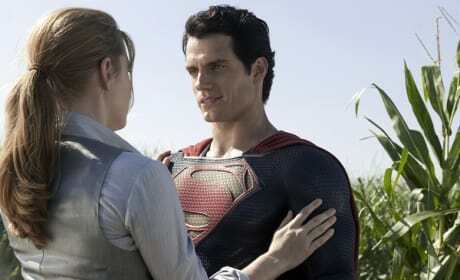 Man of Steel stars Amy Adams and Henry Cavill. 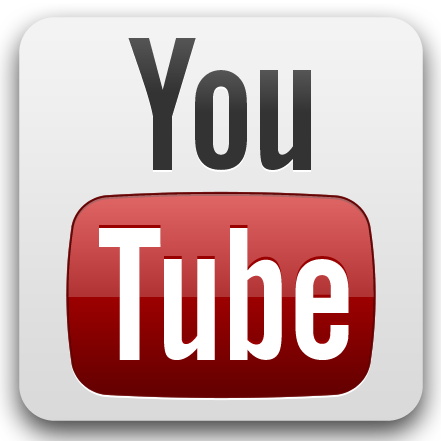 Russell Crowe and Kevin Costner also star. 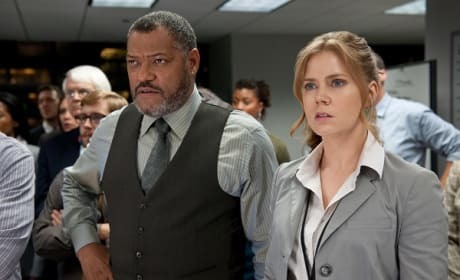 Amy Adams stars as Lois Lane in Man of Steel. 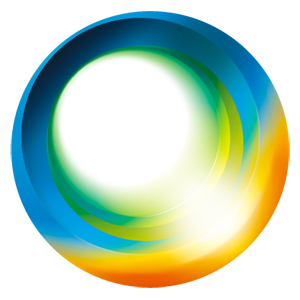 The actress is joined by Henry Cavill, Russell Crowe and Kevin Costner in Man of Steel. 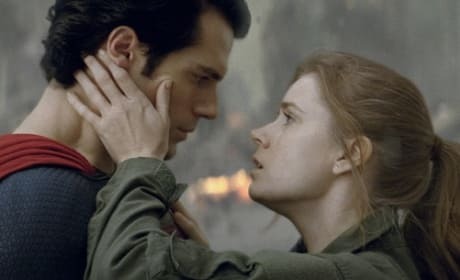 Amy Adams and Henry Cavill in Man of Steel. Adams is Lois Lane and Cavill is the icon Superman. 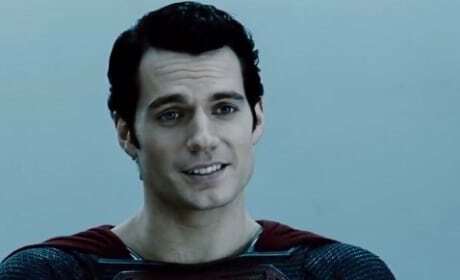 Henry Cavill is Clark Kent. The Man of Steel actor took playing Superman beyond seriously. 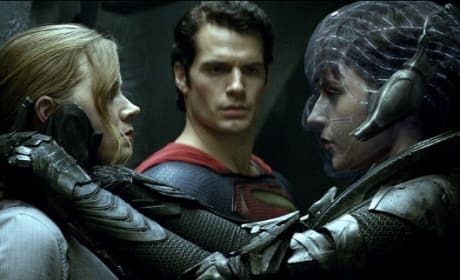 Amy Adams and Henry Cavill star in Man of Steel. 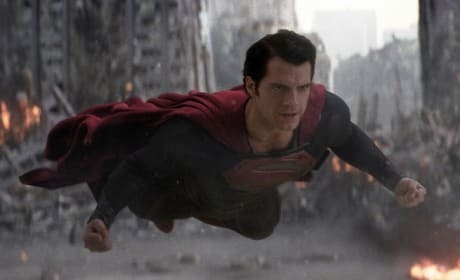 Zack Snyder's film celebrates Superman.